To mark the lifting of a 6 year moratorium on collecting, the AGM presents two projects about cultivating interest in the permanent art collection – a social media-based public curation initiative and a showcase of recent acquisitions to the collection. #CurateAGM is a social media-based public curation initiative, the first in AGM history. The exhibition will showcase the AGM Permanent Art Collection as the Gallery begins acquiring new work. 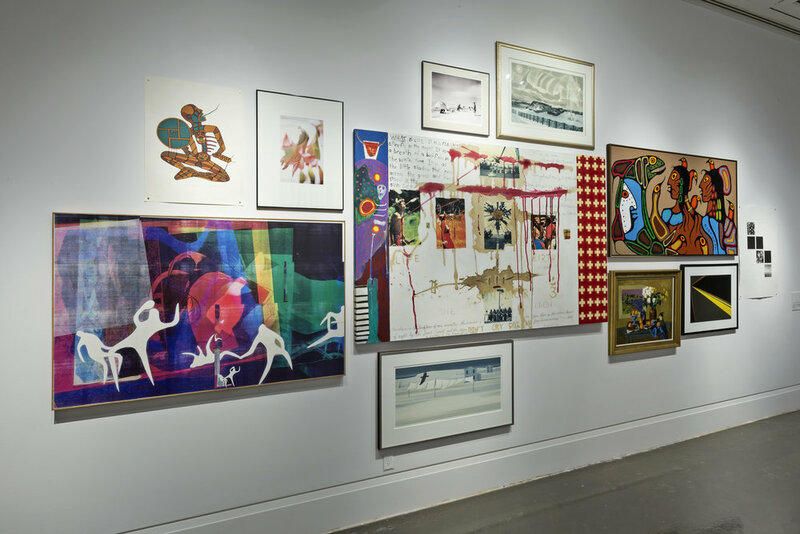 To view all the works in our Permanent Collection, please visit our online archive. 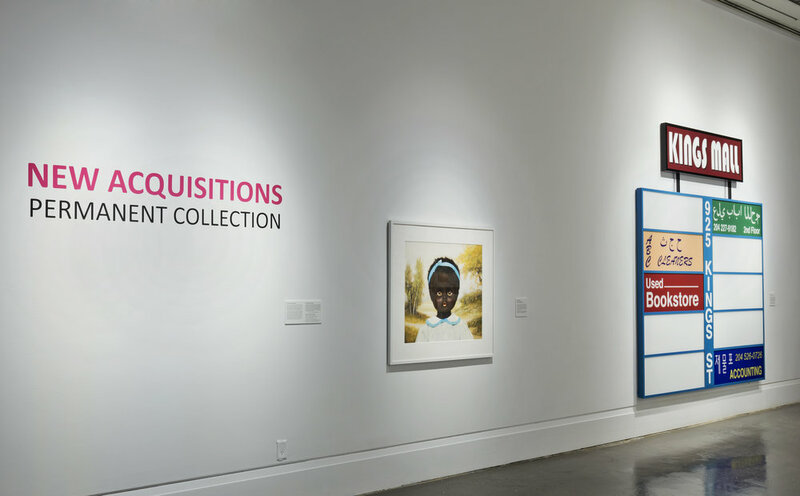 #CurateAGM, Robert Freeman Gallery, Art Gallery of Mississauga. Photo by Toni Hafkenscheid. Fausta Facciponte, Emme (ed. 1/10), 2011 Robert Freeman Gallery, Art Gallery of Mississauga. Photo by Toni Hafkenscheid. Ken Lum, Kings Mall, 2009, Robert Freeman Gallery, Art Gallery of Mississauga. Photo by Toni Hafkenscheid.